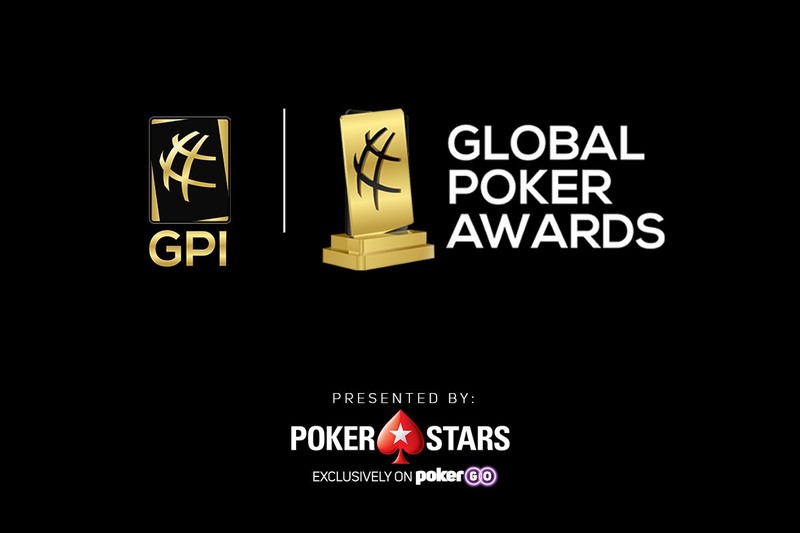 This year, the Global Poker Awards will be held in a new format on 5 April. Previous years, GPI conducted two separate ceremonies – American Poker Awards and European Poker Awards. But this year it was decided to merge both ceremonies into a single event. And this caused discussions and disputes, but the format of the ceremony was not the main reason for it. Poker Central and GPI previously announced the list of candidates for the Global Poker Awards. Many fans in social networks have expressed dissatisfaction and outrage at the fact that some players who do not deserve recognition were chosen as nominees, and those who deserve it were not chosen. This topic is actively discussed at the prestigious poker forum 2+2. Two categories of nominees received the most serious criticism from the poker community: Vlogger of the Year and Streamer of the Year. For example, Jason Somerville was nominated, although in 2018 he did not stream at all. And active popular streamers, such as Parker “tonkaaaap” Talbot, were not included in the nominees list. Also Joe Ingram is not nominated for the podcast of the year, and “The Chip Race Podcast” is in the list. “I do hope to win best vlogger for 2018, for my combined 0 vlogs put out. These awards are a total joke”. “After seeing the nominees and categories I will be launching my own official 1st poker annual world awards w/ nominees announced soon and voted on by fans and winners announced the same week as the Global Poker Awards”. GPI, however, is a respected business. That’s why its officials decided to take into account the opinions of critics, and not just ignore them. There was a statement where Global Poker Index recognized that there were flaws in the system. The company’s president, Eric Danis, and his team have taken responsibility for non-perfection of nominees’ list. “We sympathize with those that may have been overlooked for nomination this year”, – the statement said. “Although the 2018 nominees are final, the GPI will be making concerted efforts in 2019 and beyond to improve the voting process. In the meantime, voting for the People’s Choice Award opens on Thursday, March 21st. If you think that your favorite poker personality has been ignored in the selection of candidates, then this is just an opportunity for your voice to be heard!”. Spartan Poker проводит онлайн чемпионат Индии по покеру! Расписание внутри! (05.10.2018) Natural8 has added new regular tournaments 金龙 Golden Dragon. (21.01.2017) $ 10,000 rake race in the Tigergaming!